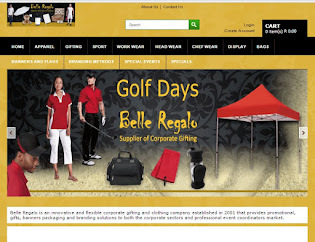 At the end of the year there is a hive of activity as people rush to get their corporate gifts organized. Then they flatten out and really have to crank things up to get going in the New Year. We suggest that at the end of the year, you start making your decisions about the New Year’s corporate clothing. If you are new to the corporate clothing game, then there are some questions that you need to ask yourself to help with your corporate clothing. 1. What's prompted you to look into corporate clothing options? Are you fed up of how scruffy your employees look and think a smarter approach would be better? Would you like a stronger brand identity in the marketplace? Whatever it is, this will help you to build up a profile of what type of clothing you like. Start a list - you can add to it as we go along. 2. What jobs is the corporate clothing for? If your staff works in a hotel or shop, they're going to have distinctly different requirements to electricians and mechanics. Make a list of every member of your team that you'll be kitting out as well as their job and what type of clothing they may require. 3. Some staff may work indoors, others outdoors and some may even have a job that involves working inside and outside. Bear in mind the conditions they're working in and what they'll need. Maybe you'll want polo shirts and fleeces, or perhaps you'd prefer T-shirts and sweatshirts. If they're working in the rain, make sure they have appropriate waterproof clothing, too. Corporate clothing is not just a “nice- to- have” option, your corporate clothing must serve a purpose. One of our construction clients like the safety jackets made from mesh fabric because construction sites in summer in Johannesburg can get uncomfortably hot. 4. 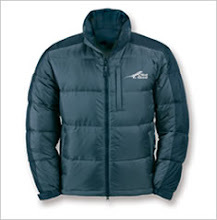 Will your clothing require any particular features, such as a hood or large pockets? How about high-visibility workwear or gloves? The little things will cause the biggest gripes amongst your team, so get your specifications spot on before making an order. 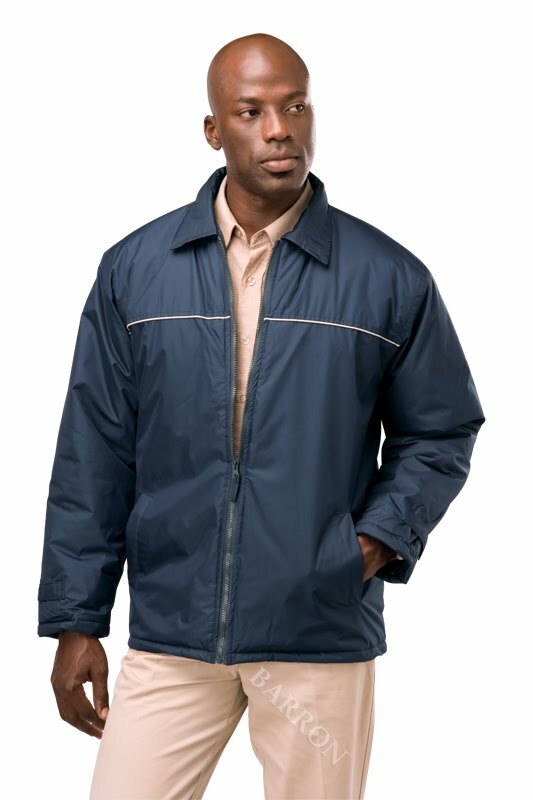 For example one of our clients is in construction and the managers like the fishing jackets because they have lot of pockets for things like cell phones, keys, pens etc, making it a very practical corporate clothing item. 5. Part of getting it right first time is choosing a supplier that makes durable, long-lasting corporate clothing and workwear. This is particularly vital if your staff demand a lot from what they wear. Get it wrong and the regular replacements will be costly. We find that our 150g t-shirt is a great item for durability. 6. Don't miss an opportunity to increase exposure for your business. Having your company's logo, phone number and web address embroidered on the clothing means each of your employees is taking your contact details everywhere you go. Many firms have these details plastered across their vans, packaging and business cards, so why not corporate clothing too? I often find people looking at my golf shirts that I wear on Friday. I have a range of different colours, that suits my style and mood for the day and they all have our corporate logo on them. 7. Make sure your choices send out the right message. While it's important to choose clothing that's to your tastes, it's more important that your employees make the right first impression while wearing them. The key word here is 'professional'. If your staff look professional, it could be what gets them the first foot in the door with a new client. Professionalism is a key reason for choosing corporate clothing. 8. Have you asked your employees for their input about your corporate clothing? Chances are they'll have a lot to say about what they'll be wearing to work, so get that paper and pen ready! Don't be surprised if there's reluctance to begin with - people not involved with the direct running of a business will often think their skills and experience alone will be enough to see plenty of jobs coming through. While this should be true, it rarely is. If your team need convincing this isn't a uniform, why not offer them a choice? 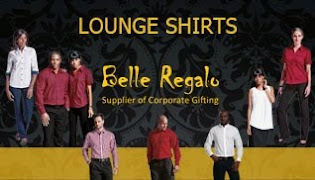 Some of our clients have a Friday casual day shirt and also more than one colour option in lounge shirts for their staff to choose from. That means that people get to choose a colour that works for them. So although they are wearing corporate clothing, they have a more positive attitude towards their corporate clothing. 9. Use the corporate clothing to stand apart from your competition. I don't mean by choosing something garish or showy, but rather something that reflects your expertise and professionalism on the job. Or even better - which reflects whatever positive attributes makes your company unique. If you have a distinctive colour scheme that appears in your logo and on your website, make sure that's carried through onto your corporate clothing. 10. Think in terms of value for money for corporate clothing, rather than cost. Cheap might please your bottom line or the top brass today, but your corporate clothing needs replacing every few months your success will be short-lived. By getting corporate clothing that durable and reliable, as well as getting your spec right first time, you could save a lot of money in the long term. Start getting your ideas for your new year’s corporate clothing now, because in the New Year the pressure starts again and you will want to be prepared in advance. 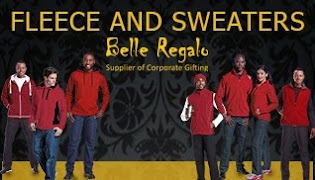 Belle Regalo supports Ikageng Itireleng by contributing a portion of our profits to this valuable ministry. 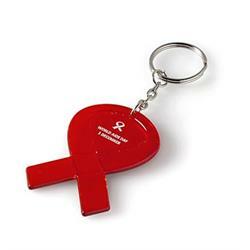 Ikageng Itireleng AIDS Ministry is dedicated to the needs of those children orphaned by HIV/AIDS. Ikageng Itireleng wishes to provide support, mentoring, life skills and counseling to help assist AIDS-related Child-Headed Households (CHH) in Soweto as well as to improve the quality of life for orphaned and other vulnerable children affected by HIV/AIDS on a sustainable basis. All South African children deserve a fair and decent chance at a better life. Their objective is not to have their actions measured by money alone but in the effectiveness, sustainability and scope of the help they provide and in the enduring love and fulfillment received by these children. Belle Regalo sells a range of BPA Free Drinkware. Many consumer products including promotional products are being manufactured from materials that ate know cacogenics and other harmful elements that can be extremely harmful to your health and our environments. The drinkware products listed below are manufactured from materials that are compliant and safe based on the strictest South African and International. All the products listed below are tested using a chemical testing instrument and the food related products are thoroughly tested by independent laboratories to meet applicable standards.